The Clisham is the highest mountain in the Outer Hebrides at 799 metres (2,621 ft). If you climb it in favourable conditions, the views from the summit are spectacular. Our Minister preached last night from Psalm 90 on ‘God is eternal’. God is without beginning and without end, before the mountains. 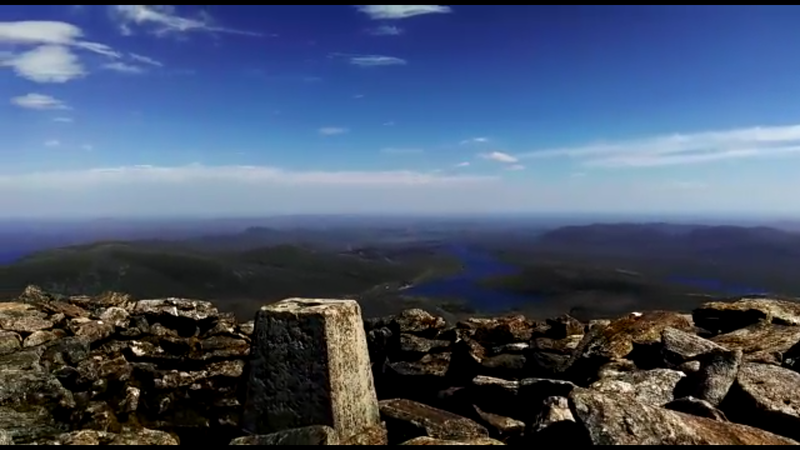 My sister climbed the Clisham this week and took a video of the panoramic view from the summit. God’s creation speaks of His existence (Psalm 19:1-6) and as Psalm 90 reminds us, the mountains speak of His eternal existence. God created time and our days and years are in the hands of an eternal God.